Andrew, I’m from Newtown Real Estate, I’m calling because I wanted to enquire and find out how long you’ve been in your current house and offer you my service as an agent. Hello? Are you there … Hello? We can all sympathise with Andrew in this situation. No one likes cold calling. Certainly not the person calling. Often, the person who is being called will switch off or hang up (or worse) before they take the time find out what the caller has to say. Thankfully, technology in the the 21st Century offers new ways to reach the customers who need your services, while avoiding the customers who don’t. We have just improved the popular ActivePipe Geo Updates tool to make it easier for you to see when an address has been added to a contact’s profile. Geo Updates is the lightweight tool that makes it simple for you to reap all of these benefits with minimal effort. To avoid polluting your database with contacts who are not in the market, we employ a very simple technique. The trick is there are no tricks! Geo Updates works with our Data Discovery, which is successful because it is upfront and updates the information of actual, high-value contacts. The simple survey makes the process quick and simple for the person filling it out. They are encouraged to offer up their address in exchange for local property info that’s tailored to their interests. An address is what we call rich info. Rich info is a tiny piece of data that can tell you a big story. Rich info like an address doesn’t only let you know where a person is. It gives you an idea of where they want to go and how they want to get there. 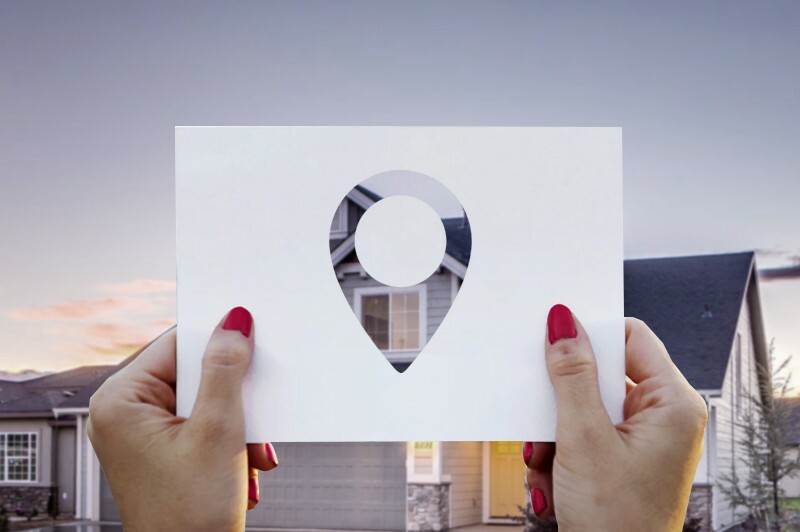 We can plot your contact on a map and see when they’re looking at sold properties in their local area, which would mean they’re probably self-appraising. When a contact is looking at properties which are the magic distance from their house (about 7km) it means they’re thinking of buying in that area. Even better, you don’t have to spend time looking at clusters of properties on a map (we have a feature that does that for you too). ActivePipe takes the guesswork out of your database and makes it easy to find the contacts you should be talking to right now. Makes Your Job even Easier! Any ActivePipe ENTERPRISE user can find out which contacts have recently updated their address by clicking the Geo Updates widget on their Dashboard. ENTERPRISE users get to enjoy the spare time and stronger relationships that Geo Updates offers them. Use the rich info from Geo Updates to find the qualified leads and start meaningful conversations. Hi Bill, it’s Andrew from Newtown. I know you’re busy Bill, but I thought it might interest you to know that two properties in your street sold for $1.2 million this month. Really? I didn’t think they would be worth that much. The market is strong at the moment. People in your area are very interested in valuation. This feature is a tool for users with the ActivePipe ENTERPRISE product. If you are unsure about which product you are using, please contact support and let us assist you. Like this feature? See how the ActivePipe Contact Intent feature uses Geo Updates to help you build the database of the future!